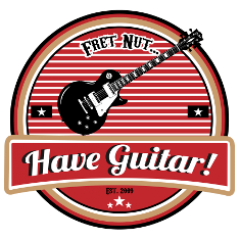 Christmas Countdown – Guitarist 25th December: Dave Grohl - Fret nut... Have Guitar! This is the last entry of Have Guitars! Christmas Countdown – I hope you liked it and a Merry Christmas to You from me!